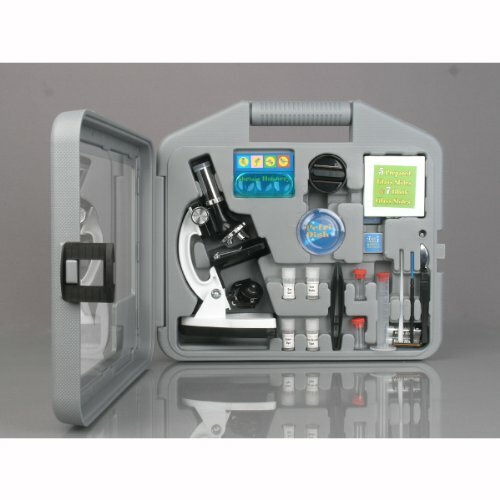 ABS case and 2 AA batteries included. 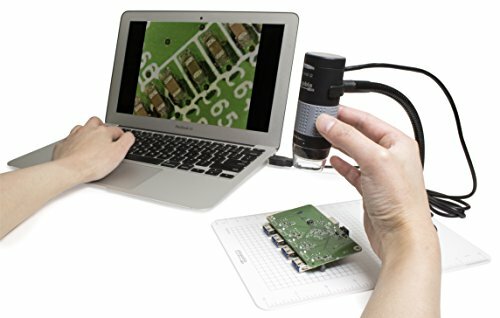 Uses a webcam chipset and sensor to support nearly any operating system using standard webcam software. 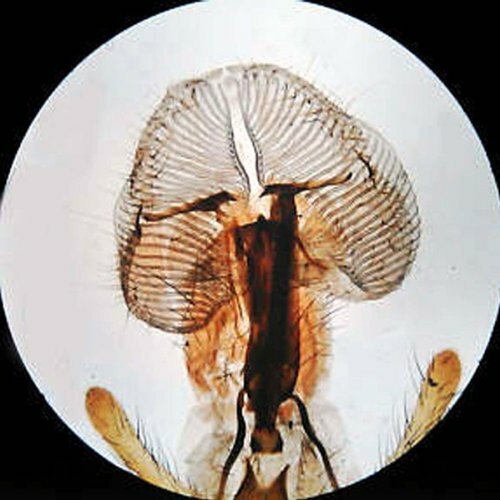 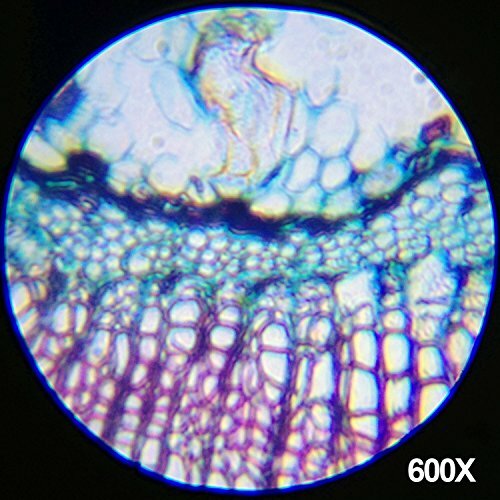 Microscopes and magnifying lenses can be crucial for professionals, students and scientists alike. 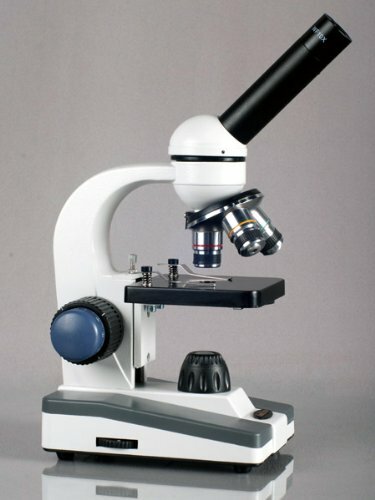 They are an apparatus designed to amplify, and by that make the invisible visible. 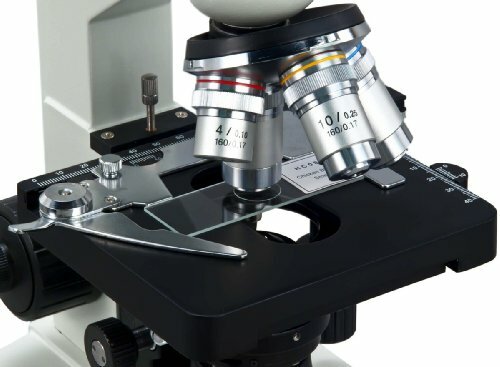 When comparing microscopes you do not have to consider many different features or components, but there are a couple of important aspects that you have to take in to account when deciding on a microscope from our list of the best microscopes. 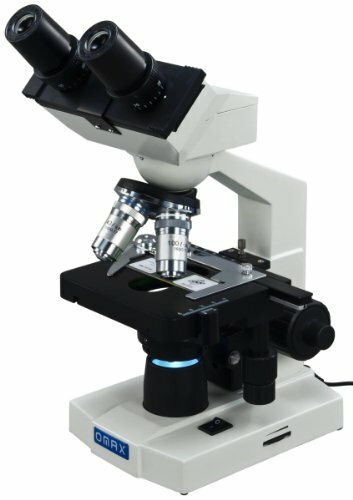 Dig in, and we’ll take you through the process of deciding on a microscope by comparing 4 of the best microscopes on the market. 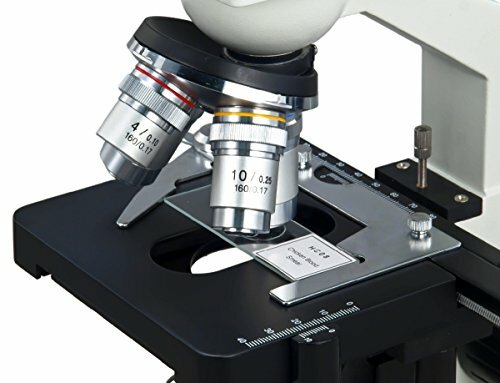 The first item on our list of the best microscopes of 2018 is the best selling microscope on Amazon.com, and with an average rating of 4.4 there’s no doubt that the OMAX 40X-2000X Lab LED binocular Microscope is one of the very best microscopes on the market. 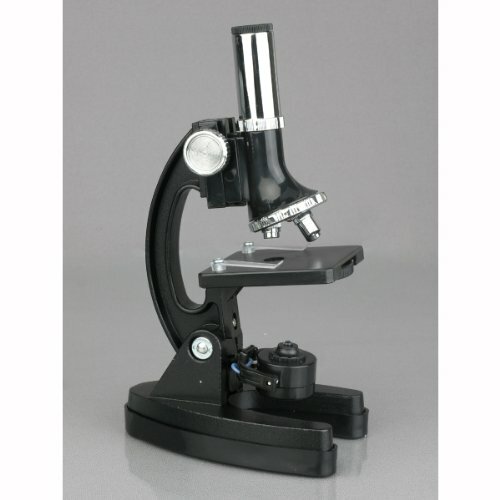 It features magnifying options ranging from 40x to 2000x and is build into a solid steel metal frame with a stain resistant enamel finish ensuring product livability and mint condition. 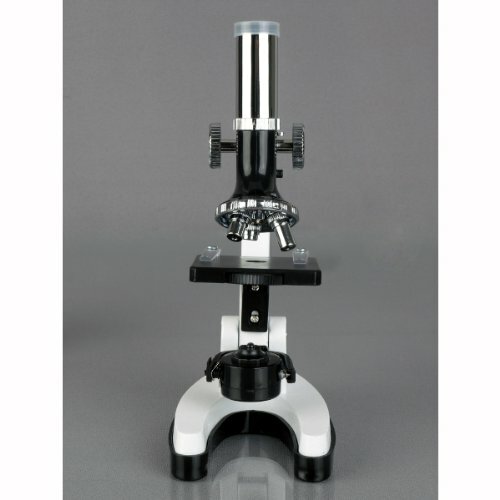 It comes with a sliding binocular viewing head that allows for a comfortable work process as well as a double layer mechanical stage with a built in scale. 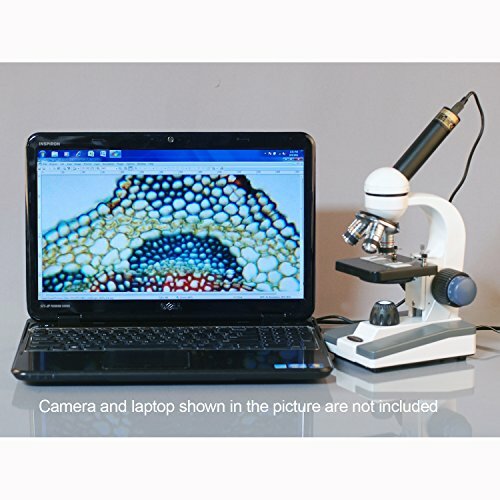 This OMAX Microscope allows for easy connection of a separately sold digital USB camera making it simple to record high quality pictures and videos of the items in between the cover slips even when magnified up to 2000 times. 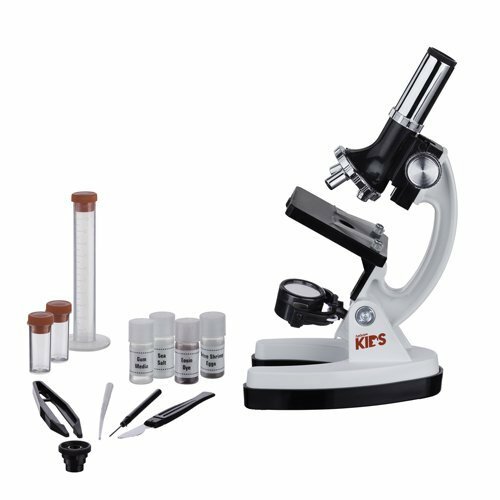 The microscope is perfect for professional laboratories, veterinary clinics, medical labs and for educational and teaching situations. 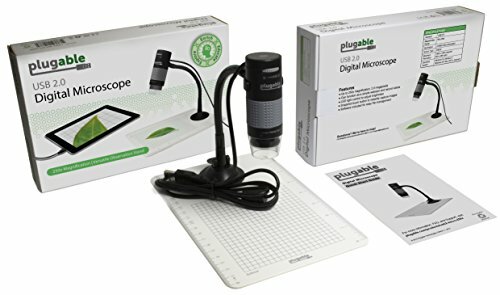 On Amazon.com reviewers are calling this microscope “top quality” and “better than other microscopes I have used in practice” proving that this really is a top of the line microscope with some of the most asked for features included. 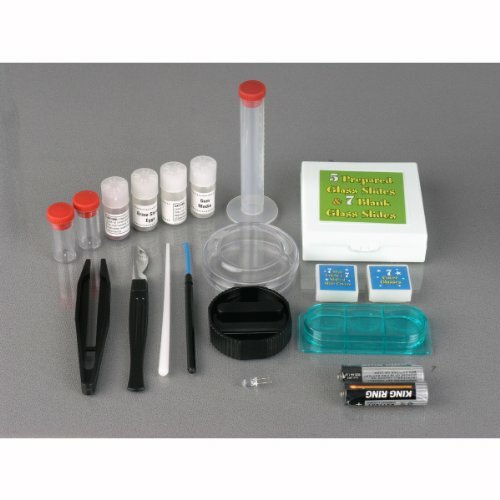 It even comes with 50 blank slides covers and lens cleaning paper, making the deal even better. 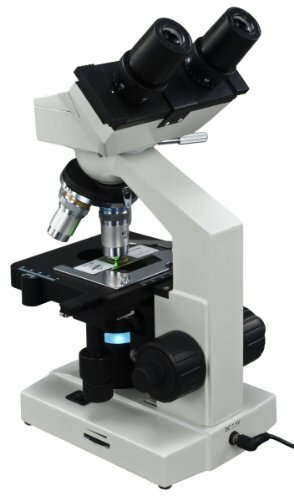 All in all this OMAX microscope is worth every penny and I doubt that you will regret acquiring one of these fine microscopes. 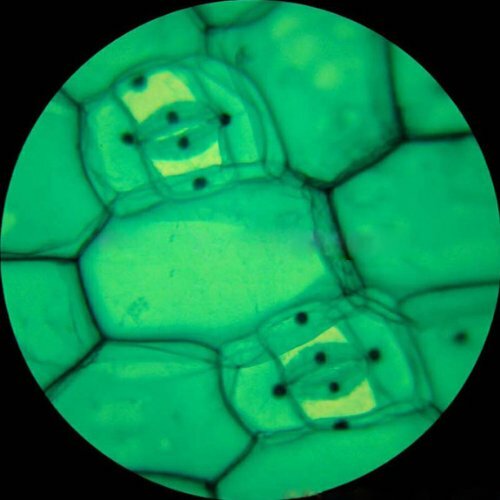 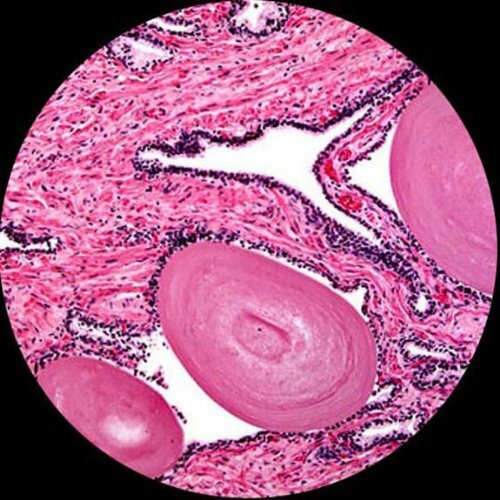 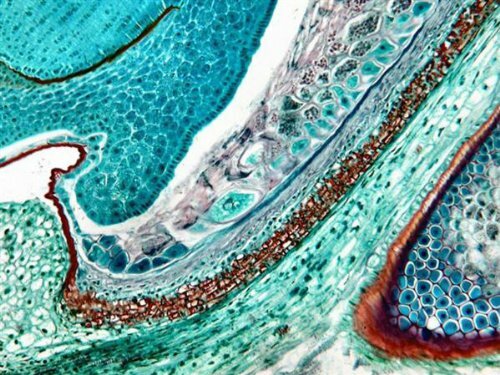 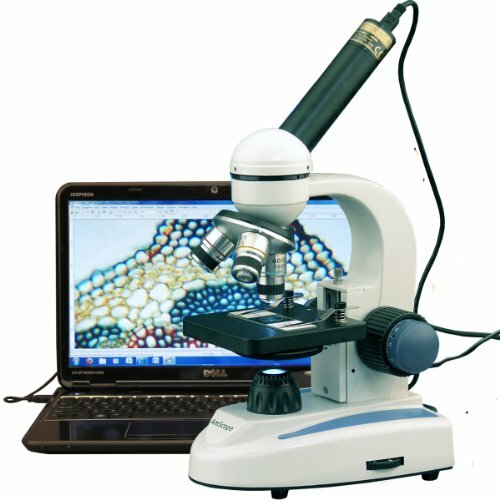 Digital microscopy has gotten a lot of traction as of late and the next item on our list really takes advantage of the advances in technology. 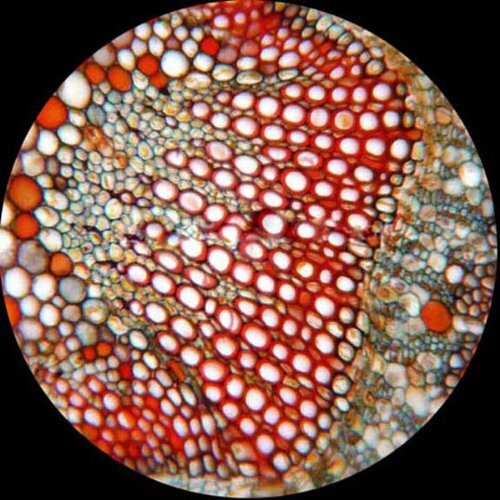 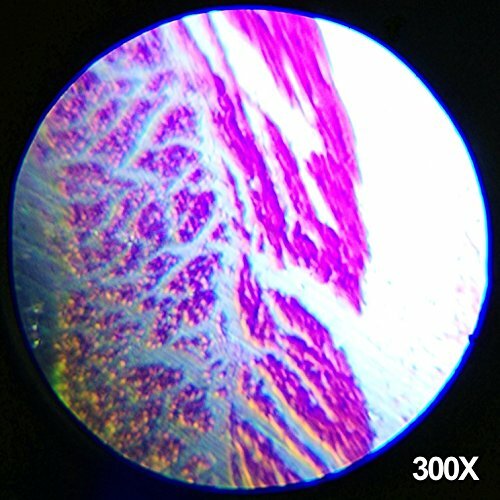 The AmScope M158C-E Compound monocular Microscope features magnification from 40x to 1000x and includes a 0.3MP camera as well as a proprietary software for viewing the magnified field on your personal computer. 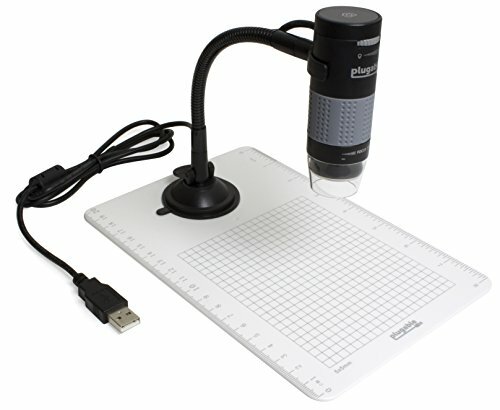 This is really handy in educational settingsand really just makes it easier to see the magnified item because it gets blown up on a bigger screen. 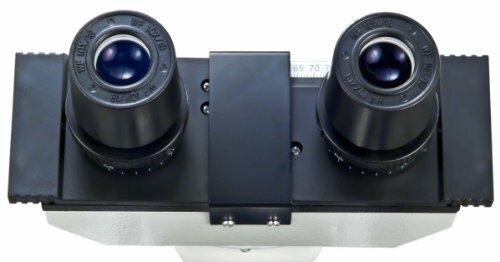 The AmScope M158C-E Microscope has a revolving nosepiece with 4x, 10x, and 40x DIN achromatic objectives allowing for variable resolutions. 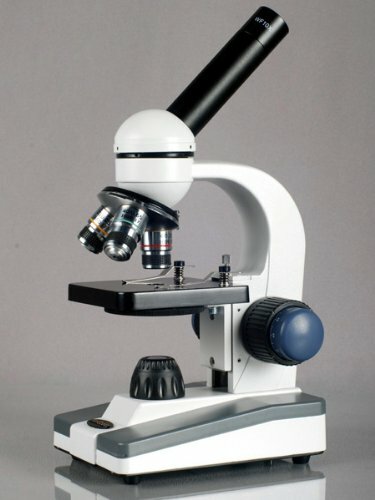 The viewing head is, different from the OMAX microscope, a monocular and it features a 10x and a 25x widefield eyepiece fixed at a 45-degree angle which supposedly reduces eye and neck strain. 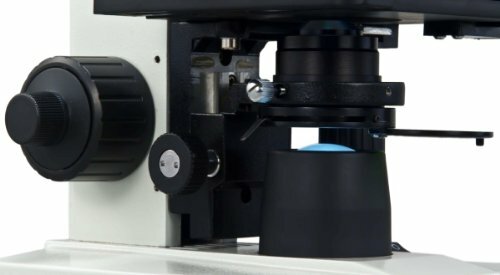 On top of that it has 360-degree rotation capabilities enabling sharing which is perfect for a team or educational environment. 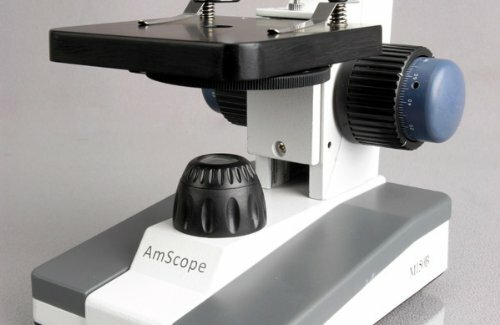 On Amazon.com the AmScope M158C-E microscope has a rating of 3.9 and reviews are calling it “one of the best microscopes under $100” – and it really is a great microscope for the price, but do not expect a professional grade microscope when purchasing this microscope as it is a low end beginner microscope, great for hobby use, but probably not sufficient for a laboratory setting. 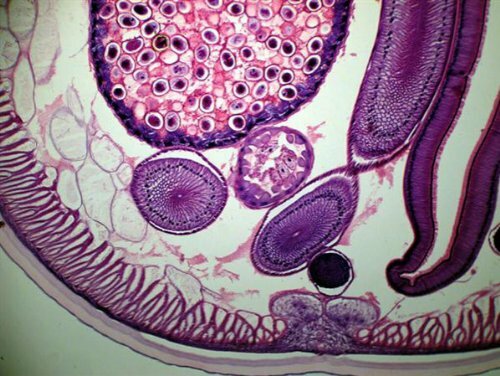 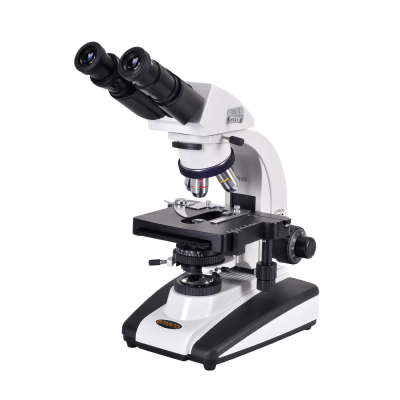 The AmScope M150C-I is an all-metal monocular microscope ideal for educational settings and especially for students in elementary to high school. 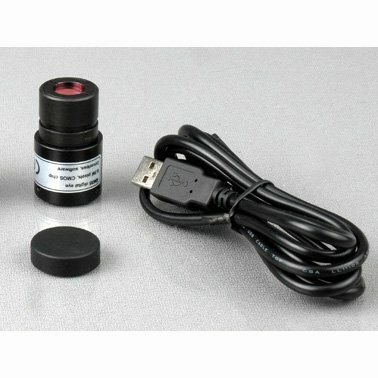 It features a 360 degree monocular head with five magnification settings (40x, 100x, 250x, 400x and 1000x). 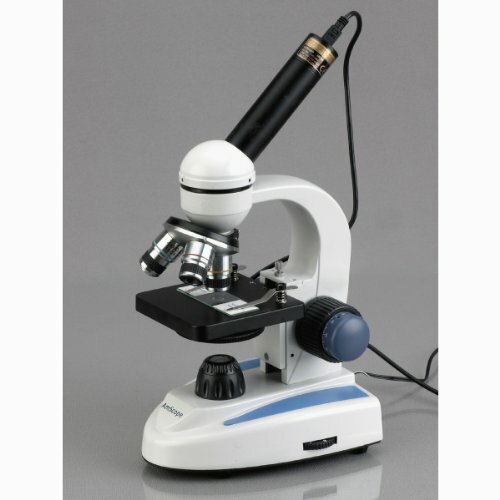 This microscope is a great affordable microscope with a decent magnification range good enough for students. 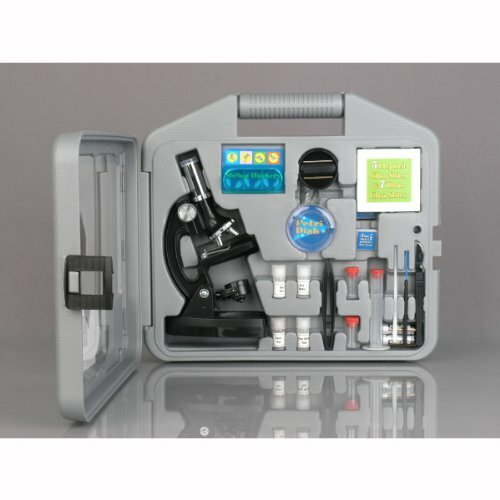 It’s solid metal frame with a stain resistant enamel finish makes sure that the microscope stays whole and it is truly a very sturdy product which is key when used in an educational setting. 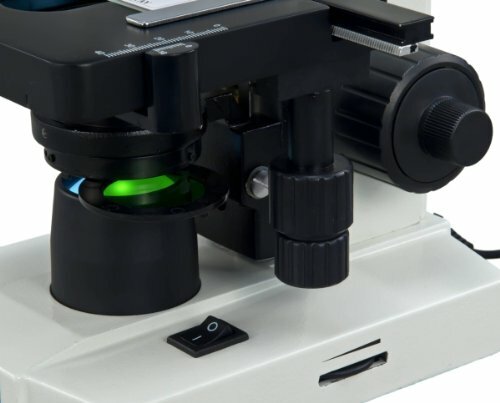 This microscope has full optical glass elements and a precise ground glass lens that ensures super sharp focusing when using the control knobs fastened on both sides of the microscope. 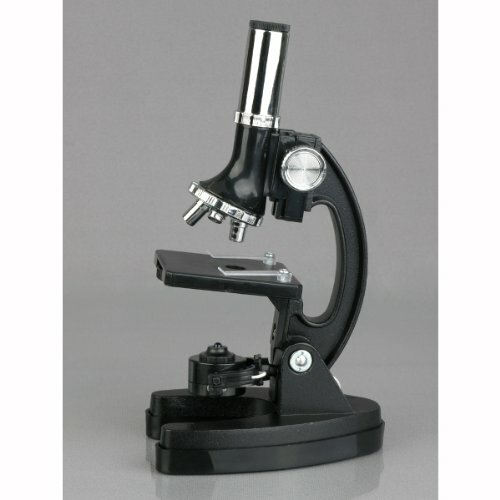 The monocular head is rotatable enabling sharing of the microscope – very user friendly and usable in the classroom. 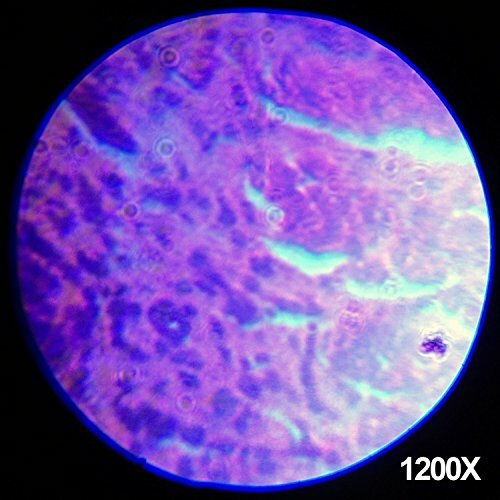 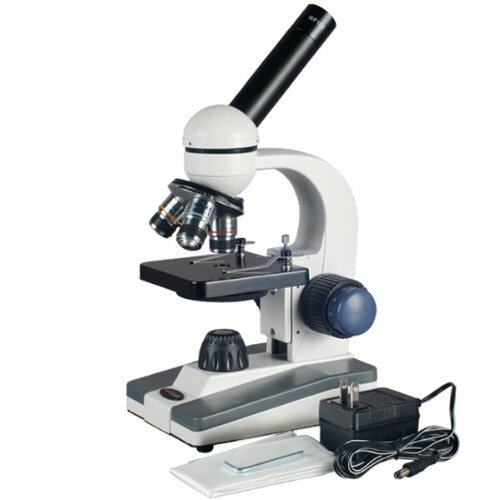 On Amazon.com the AmScope M150C-I is a best seller in the Lab Compound Monocular Microscopes and with an average user rating of 4.4 out of 5 you can be certain that this microscope is a good purchase if you’re looking for a cheap microscope that isn’t top of the line but perfect for classrooms and hobbyists. 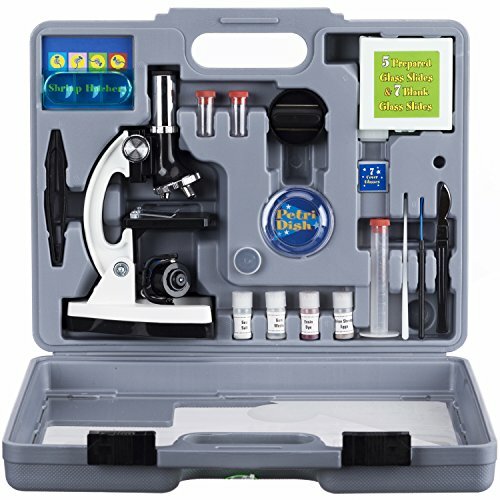 The last item on our list allows children to join in on the fun that is to own and work with a microscope. 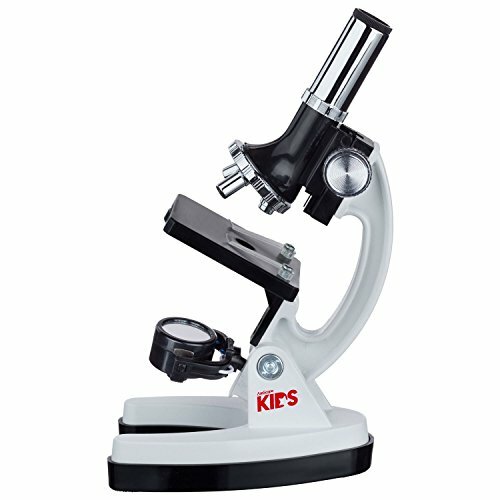 The AmScope-kids M30-ABS-KT51 is an absolute beginner scope aimed at children with an aspiring interest in the sciences. It features 6 magnification levels (120x, 240x, 300x, 480x, 600x and 1200x) which is plenty for a beginner. 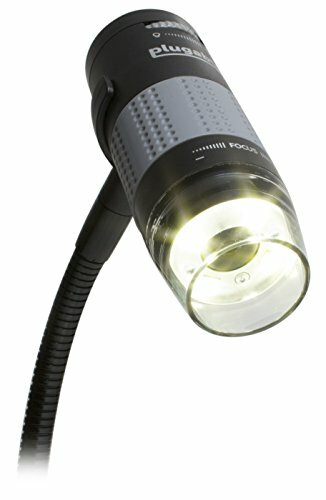 It features both a reflecting mirror for natural illumination as well as a built in LED for direct artificial illumination. 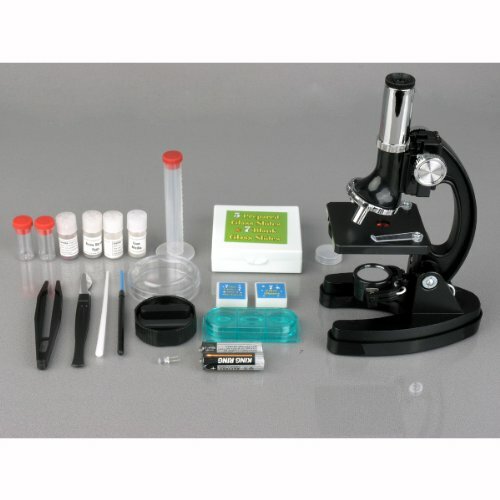 This microscope is sold as a kit which means that you’ll get not only the microscope but also sample slides, cover slips, specimen vials, tweezers, scalpel, adjustable lenses, collecting lamps and even a hard case for carrying and storage. 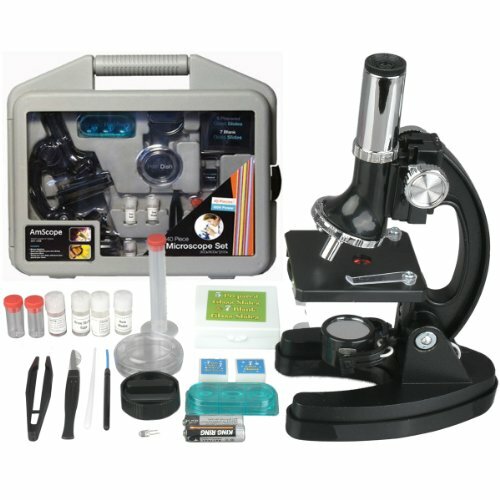 Taking all this in to consideration as well as the low price tag, this really is a very good deal on a beginner microscope including everything you could possibly need to be able to explore the world invisible to the naked eye. 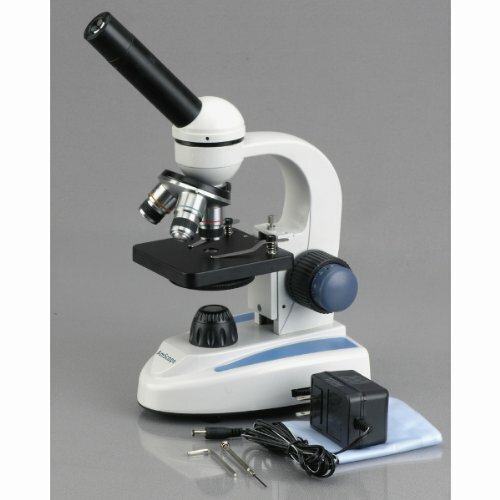 No matter what microscope you end up choosing remember to always research the desired microscope so that you can make sure you end up buying one of the best microscopes for your needs.